ASUS' Transformer series has been the product of choice for people that require a versatile product, yet portable enough that you can virtually bring it anywhere you want. Simply put, the lineup easily conquered the mass market all thanks to the power it packs and the size that it features. 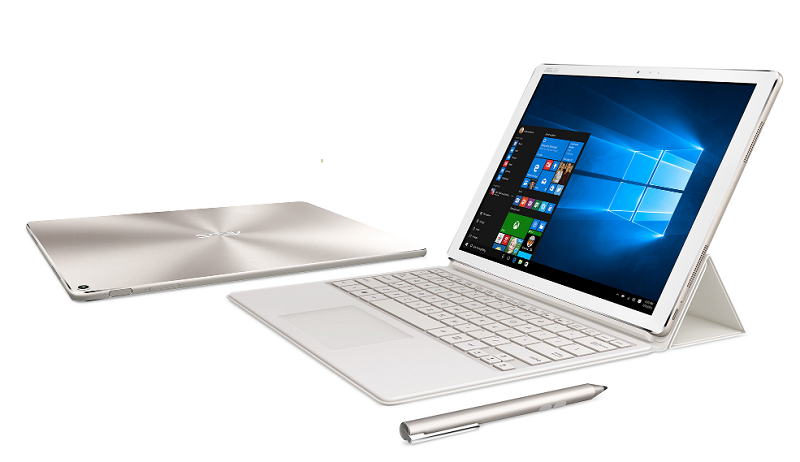 Now, ASUS wants to step up its game as it announces the Transformer 3 at COMPUTEX 2016. 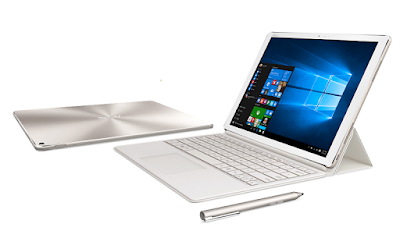 The ASUS Transformer 3 features a design that's carved from solid aluminum. The company claims that the process takes over a hundred stages of computer-controlled cutting to bring its refinery to what it is. It comes with 6.9mm and it only weighs 695g. In terms of specifications, it features the latest Intel Core processors, and it's paired with 8GB of blazing fast LPDDR3 RAM, letting anyone run even the toughest tasks without breaking a sweat. The display is at a solid 12.6” WQHD+ display for your viewing pleasures. It also features USB Type-C port to deliver insane transfer speeds, it even adds support for dual external 4k UHD displays. 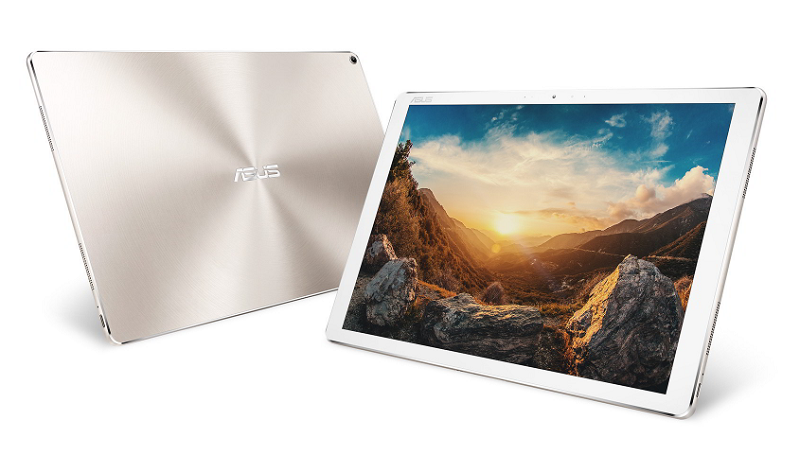 ASUS also says that the Transformer 3 can last all day, and it can even charge up to 60% in just 50 minutes. For security, it even comes with a fingerprint sensor to deliver instantaneous yet secure access. If you really need desktop-grade performance, you can add up the ROG XG Station 2 external graphics card for the ultimate gaming experience. You can use up to an NVIDIA GeForce GTX 980 GPU, allowing you to run even the most intensive AAA titles to date.